We are living in very momentous times, and the world and its systems as we know them today are working toward a catastrophic end. God is saying to the Church of the 21st century, Receive the finishing grace to deliver the world and its systems from corruption and decay. 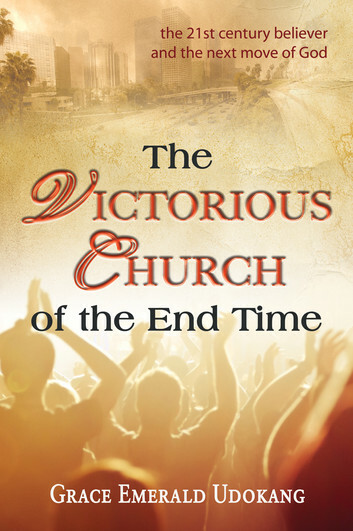 The Victorious Church of the End Time shows the Church the patterns and examples of those who will possess all the needed attributes to finish the mandate. This book will help you to know that true existence is a product of your obedience, consecration, and dedication to God's will and preferences. The Victorious Church of the End Time highlights: The expectations of God for the 21st century believer who is now faced with many more challenges than any other generation - The weapons God has provided in His arsenal to this present Church so she can truly be victorious and become a deliverer for the world and its systems - What kind of disposition we must possess in the midst of the ongoing calamities on the earth. You will know how the ancient fathers of faith made it and how you can apply those principles to be part of an Enoch generation a people who will not see death as they walk with God.